The reality of society is that if you are thin you probably had some sort of model in your life that inspired you to be that way. They may have helped you with your eating routines, made healthy food for you, taught you how to exercise or just encouraged you to be your best. With the declining health in America, it’s become less and less common to see people model healthy behavior to their kids and others around them. Science now thinks that weight loss Avatars could be the next big thing to teach people how they should eat, exercise, and ultimately lose weight. 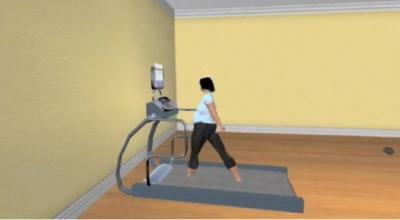 In this study, scientists used avatars to model weight loss. It seems like the “Sims” to me! 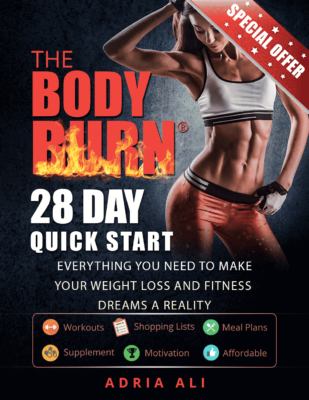 If proven effective, such a program might offer an inexpensive way to help millions of Americans—including overweight men–learn the skills and behavior they need to lose weight over the long run. Previous research had suggested that using virtual reality to model skills or provide reinforcement was effective. For example, people who watched an avatar that resembled them run on a treadmill were more likely to exercise the next day than if they watched an unfamiliar avatar, according to a Stanford University study. The study took place with 8 overweight women who would come into the clinic once a week to watch a 15 minute video. Although they didn’t manipulate the avatar, they did pick out the color of clothes, the body type and shape of the weight loss avatar. Not all the videos are the same. For example one video may have been about portion sizes while the other was about walking paces. The women also kept exercise and eating logs. “After four weeks of treatment, the women in this pilot study had lost an average of 3.5 pounds, a fairly typical amount for traditional diet plans, Napolitano said. 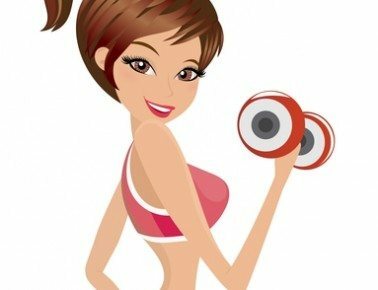 However, the researchers hope that by watching the avatar the women using this program will be much more likely to put healthy habits in place over the long run—keep the weight off for good (source for weight loss avatar). So you may not want to sit and watch an Avatar online BUT you might play a game that incorporated fun ways to learn how to be fit! The bottom line is that people are influenced by what is around them. If you go to the gym daily and you see hundreds of people striving to be in better shape, chances are you will strive harder to get into good shape. Not a gym goer?? Then find a place where people are active and work that into your daily life. If your not busy living then you’re busy dying … get out there and get fit!